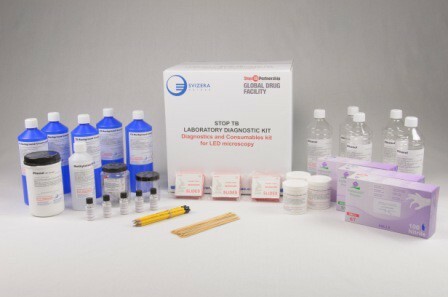 All sorts of kits have been developed together with our partners in the field and diagnostics experts. This is based on the principle that by combining products into kits, clients can procure all that is needed in a single stop. 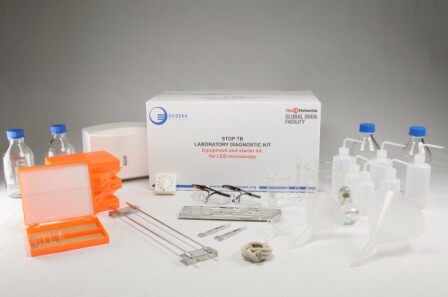 We offer various kits for diverse purposes. There is also a Power Supply Kit available, which was developed by Svizera Europe. This kit allows you to work with a microscope light even without electricity. The portable battery pack can be charged with the included solar panel.